Very few people have the ability to combine the adventure world and the business world quite like Matt McFadyen. For the last decade Matt has worked with organizations all over the world to align leaders, energize culture, inspire and build winning teams. 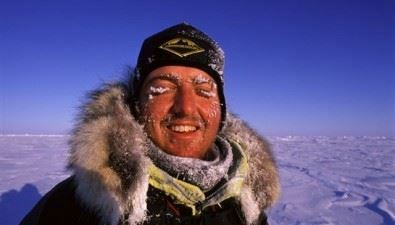 From dragging heavy sleds to the North Pole to sailing small yachts through some of the world’s deadliest oceans, Matt has pushed himself and others to the ends of the earth, testing the limits of human potential. 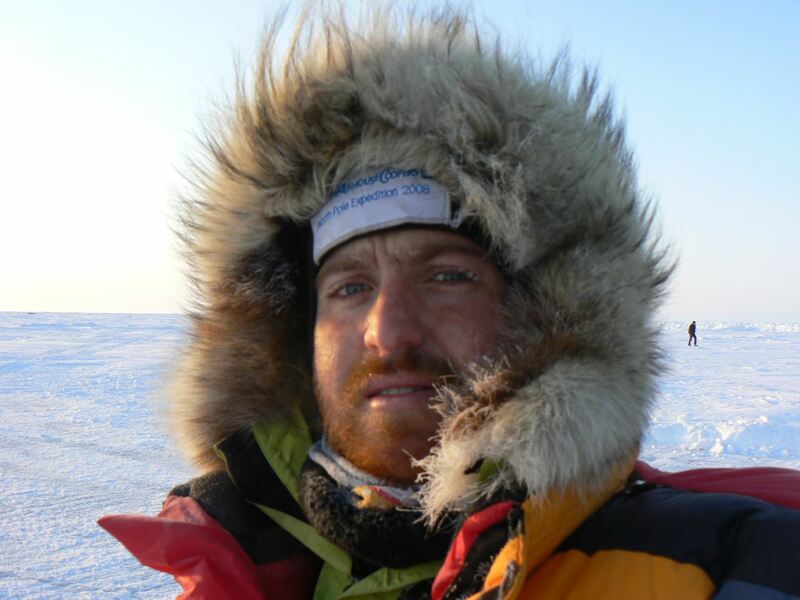 He has lead and been part of teams that have conquered some of the toughest conditions on the planet. This includes three record-breaking expeditions to the North Pole & two long-haul sailing trips to Antarctica. And as if that was not challenging enough, in 2013 Matt rowed, sailed & dragged a small boat over 2000 miles across the North West Passage. Using the latest in interactive technology, the audience will be taken on a compelling and unique journey as they are asked to make critical decisions that will make or break the journey’s success. The take away: how to build a high performing team that can overcome extreme adversity and execute under pressure. "Thank you for a truly inspiring day! The impact you guys have had on our people will carry forward and permeate the organization long beyond yesterday." "I was thoroughly mesmerized by Matt's subject matter, style, and engagement with the audience. He is able to bring every one of the participants along with him as he experienced the triumphs and epic challenges of his journey." Matt McFadyen has worked with diverse global organizations around the world to engage, align and inspire leaders and their teams. A keynote speaker and facilitator, his stories are inspirational, relevant, and memorable. Building off his unique personal leadership journey that has taken him to the ends of the earth, Matt has delivered over 500 presentations on four continents, partnering with organizations across all industries. Matt uses the latest in interactive technology to take the audience on a unique and compelling journey during which they are faced with critical personal and team decisions. Just as Matt pushed the teams he led to the ends of the earth, Matt leads the audience through the extreme emotional highs and lows of human potential. These leadership stories inspire audiences to challenge themselves and their teams to think differently and push for success both personally and professionally.